At AIS UK we specialise in fixed mount and handheld barcode scanning systems that provide solutions for a wide range of industries and applications. 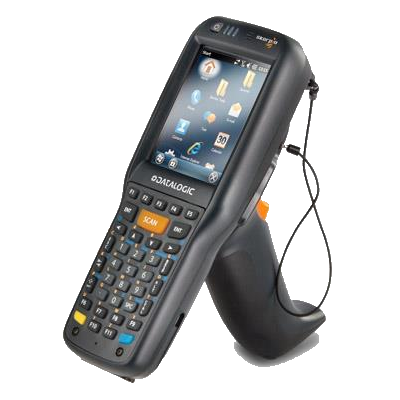 As a Datalogic Quality Partner we’re able to offer the full range of handheld and conveyor mounted barcode scanners along with Windows based portable data collection terminals. Our fixed mount range of scanners are ideal for factory and warehouse automation and provide superb flexibility and configuration with models covering every possible application. Fixed mount scanning is where we really excel with a huge product range and vast experience across a wide range of industries. 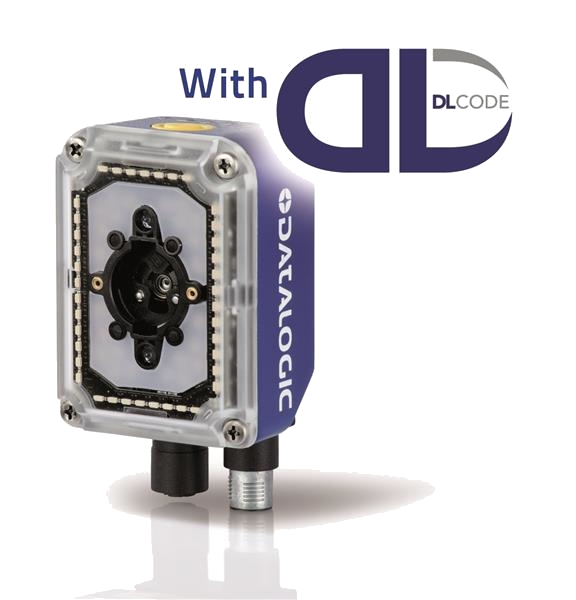 Datalogic’s handheld scanner range include everything from simple ‘plug and play’ USB devices for connection to a PC or laptop through to high end rugged wireless devices for harsh environments. Most ranges include models for the scanning of 1D and 2D barcodes and all offer extremely reliable operation. For more complex data capture requirements we offer a full range of mobile computer solutions that provide on-board scanning and intelligence allowing bespoke applications to be loaded for a wide range of data capture requirements. We are specialists in the implementation of fixed position scanner systems including industrial scanner networks, conveyor based product scanning and embedded scanner integration. 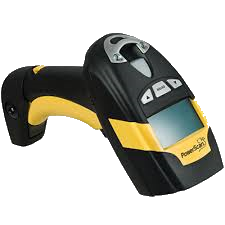 We have a large selection of hand held and presentation barcode readers designed to connect directly to PC’s, laptops and data terminals. We supply, install and support a complete range of mobile data collection systems for applications such as warehousing, stock control and asset management.